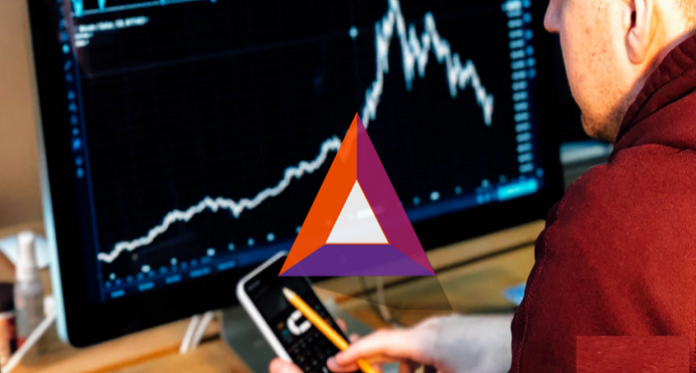 Ranked the 24th largest cryptocurrency per market capitalization, Basic Attention Token (BAT) has started gaining recognition in the cryptocurrency space. While the Coinbase listing effect initially helped the price surge higher against the USD, this surge can’t be credited to Coinbase alone. The rise in the price of BAT is remarkable because BTC is currently stuck in an ascending triangle unable to gather enough bullish momentum. The surge in the price of BAT shows that traders are bullish about the coin. According to CryptoPolls, many investors are confident that BAT is a promising token. 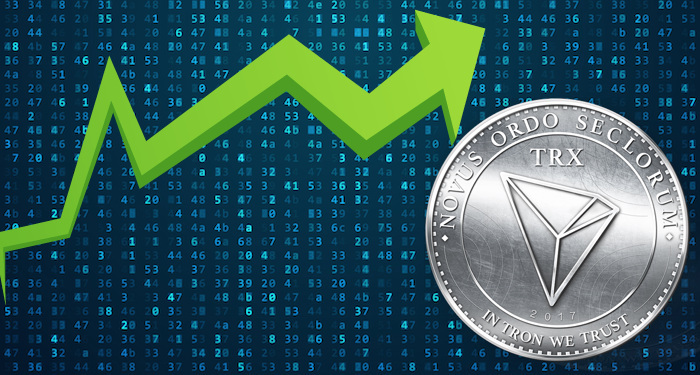 At the time of writing, BAT was trading in green against the USD at $0.215023. This shows that it is higher by 6.58% against the USD and higher by 6.82% against BTC. 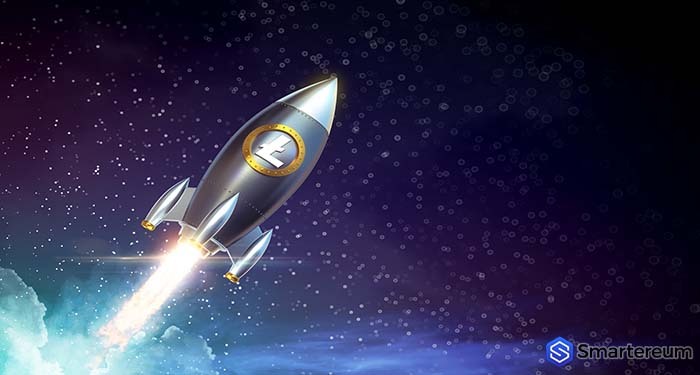 The 24 hour trading volume is $19,960,270 and the market capitalization is $267,577,790. One thing everyone needs to keep in mind is that price predictions in the cryptocurrency space are never set in stone. So, even if the prices of altcoins are outperforming Bitcoin, BTC can take the cryptocurrency market for a bearish dive any time soon. It’s also important to note that the price of Bitcoin will soon break above the said triangle. If it moves above the $4,000 to $4,100 range, it will move as high as $5,500 against the USD anytime soon. Basic Attention Token Reddit users are highly dedicated to the success of the network. They are often the first to report Basic Attention Token news. 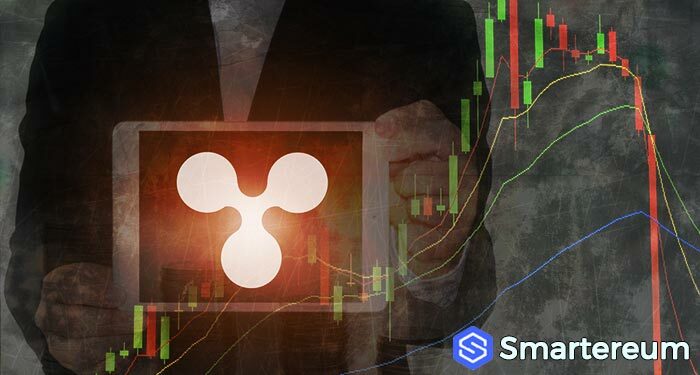 Basic Attention Token Reddit members may play a remarkable role in this success. 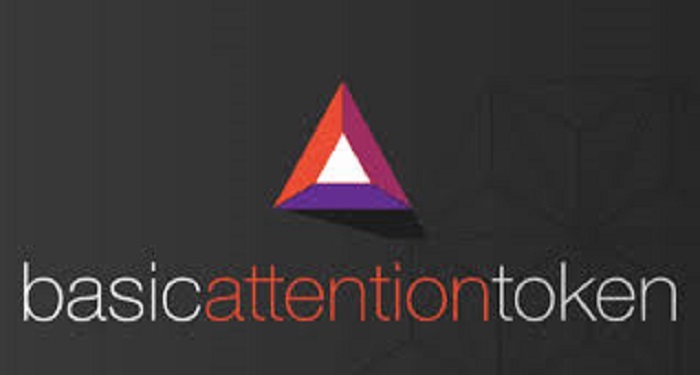 What is Basic Attention Token (BAT)? How to buy BAT? 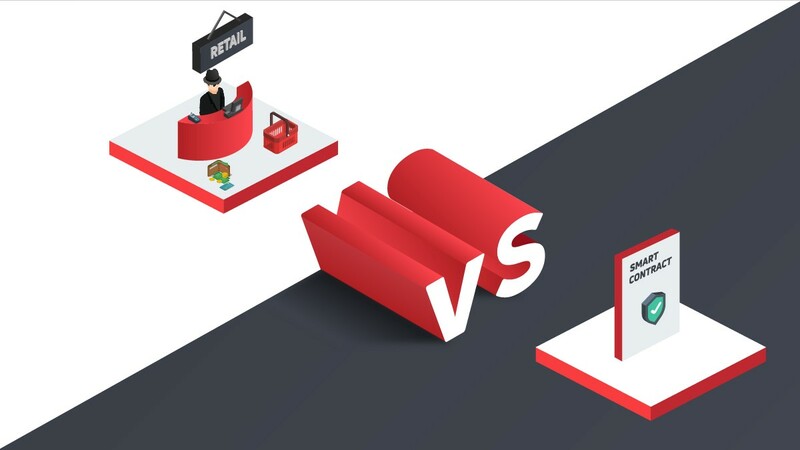 Advertising may drive revenues for most internet businesses, but it’s also notoriously stuck to its age-old model ever since the birth of the internet. Advertisers pay publishers to show ads and pay based on the visibility. This has naturally led to a cat and mouse game of tracking users and their habits to show them the most relevant ads. BAT wants to change this. BAT, or the Basic Attention Token, wants you, the user, to be paid for the ads they watch. In our current internet model, money changes hands between the advertiser and publishers only, leaving the users to gain nothing from being subjected to millions of ads. But that’s where BAT steps in. BAT or Basic Attention Token are currency tokens that make use of the Ethereum blockchain technology and a Brave browser (a specialized web browser) as a platform to attain different advertising services. Advertisers complete transactions in $BAT in order to acquire advertising room and user attention. Publishers or content creators receive advert-revenue and user contributions in $BAT. Users are rewarded in $BAT for their attention. That’s right. You, as a user, would be paid for the ads you watch. How to buy and store BAT? The BAT token is an ERC20 token – which means it is powered by the Ethereum network and can be stored on all Ethereum supported wallets. These wallets include MyEtherWallet, a Ledger wallet, or even a Trezor which aggregates all the exchanges that support BAT trading. Funding a Brave wallet with BTC, ETH or LTC (an automatic conversion to $BAT takes place). Using credit or debit cards through the Brave wallet directly (pending launch). Buying BAT tokens via cryptocurrency exchanges. Like any other cryptocurrency, the BAT coin can be stored in wallets (hot or cold storages). Storing your assets cryptocurrency exchanges, as any crypto enthusiast would tell you, is a bad idea. It’s always better to store your assets in your own private wallet. What is the future of BAT? 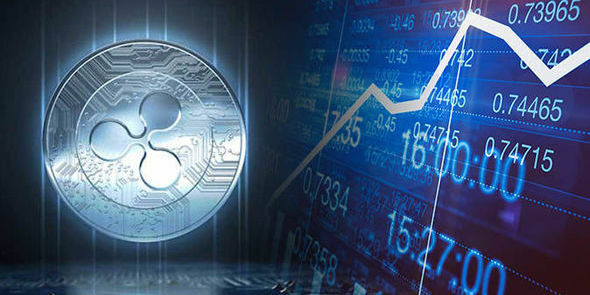 BAT opened at a price of $0.16 in June 2017, and quickly rose to a price of $0.8 in just 6 months – delivering its investors a five-fold return in that period. 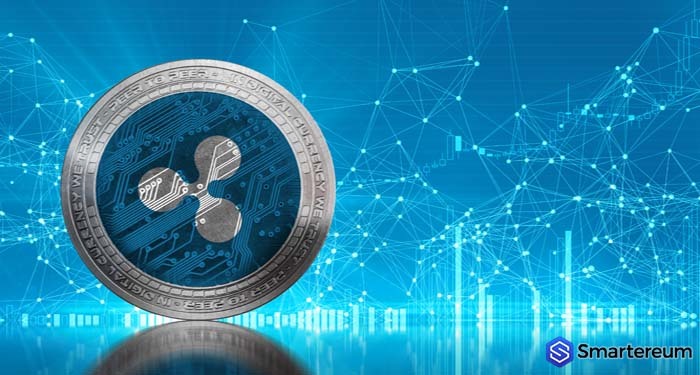 During the market that followed later in 2018, the price dove down to below $0.2 before stabilizing around the $0.3-0.4 mark in the months that followed. 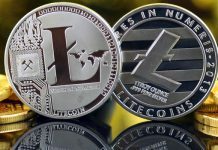 Next articleIs Bitcoin Dead? What Does The Bitcoin (BTC) Price Crash Below $4,000 Mean For The Price Action Of BTC?